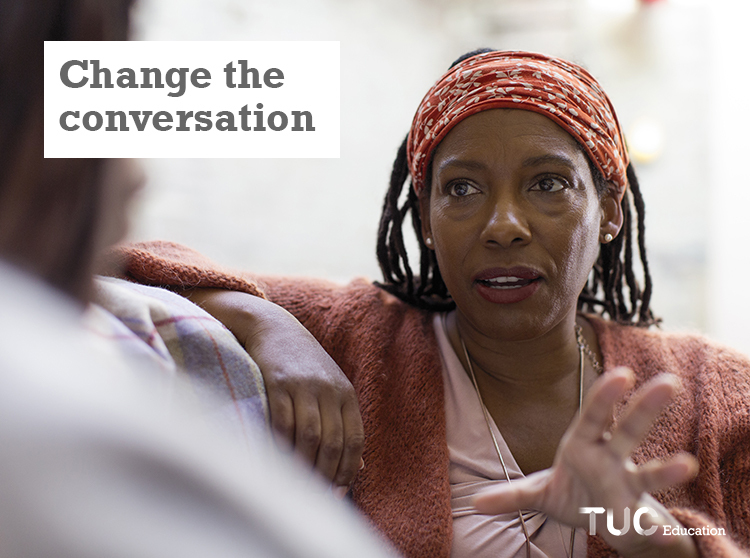 The TUC provides training for union reps, union members and union professionals. If you’re interested in developing your skills or refreshing your knowledge, you’ll find everything you need in this section. 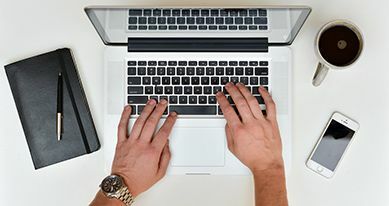 Explore our classroom courses, online courses, webinars and eNotes. Sign up to our next webinar on 25th April. Reps from Bristol City Council tell their personal stories of the menopause and talk about the practical action that they took to better support women experiencing menopausal symptoms at work. In this eNote you can find out who the far right are and learn some give you practical tips on how to campaign against them. 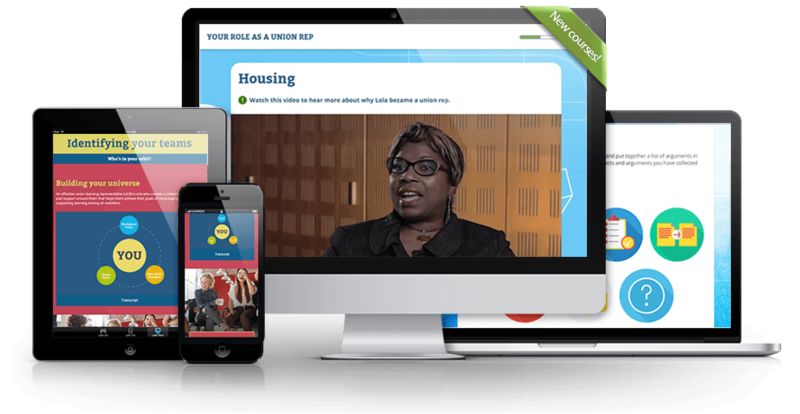 Learn fast and stay up to date with our suite of new core rep courses, fully online for the first time. 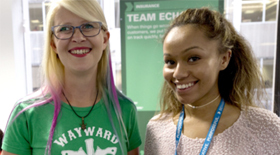 Join presenter Adrian Ryan, Projects Officer at unionlearn, for our next webinar on how to plan and run a learning event at work. Adrian will provide advice and top tips on setting up a range of learning activities in your workplace. 9th May 2:00pm. Find out how an experienced union learning rep has changed lives through learning in his workplace. 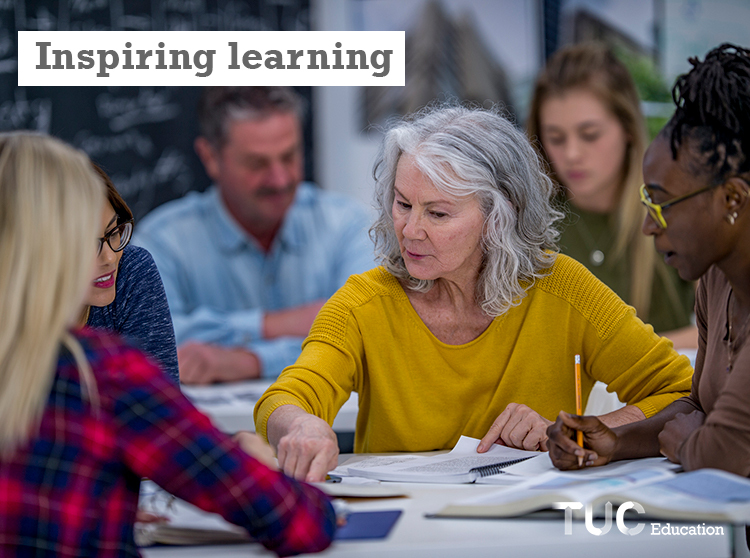 All the information you need about TUC courses, webinars, eNotes and events.